Please note folks, this promotion is for new customers only and licenses may not be "stacked or merged" for increased space. You may think your files are secure because you store them on an external drive, but anything that only has one backup stored locally is subject to corruption and loss. 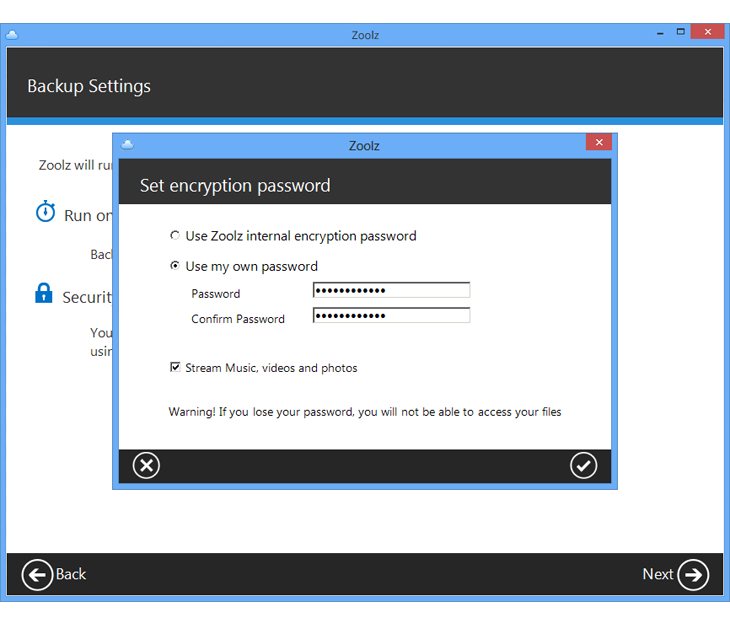 Better really safeguard your files by picking up a copy of today’s promotion, Zoolz Cloud Storage! Zoolz Cloud Storage provides you with lifetime storage in the cloud for all of your external, internal, and network drives. With Zoolz Cloud Storage, you’ll be able to store your files, protected by military grade 256 AES encryption, for literally your entire life, in an extremely cost effective manner. Unlike external drives, which you have a limited number of, stacked on your desk, Zoolz Cloud Storage offers you file duplication across multiple globally distributed facilities. Even if an entire facility went offline, your data will still be safely replicated in multiple others! 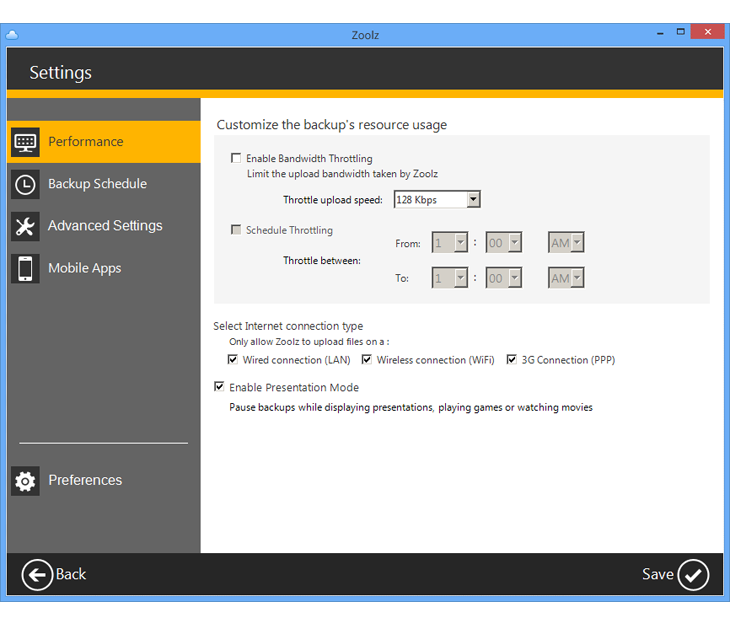 Best of all, you can set your own backup schedule, filter files, and even view all of your photos in preview mode. Need to restore anything? Just pick what you need, and in 3-5 hours, the restore is complete! 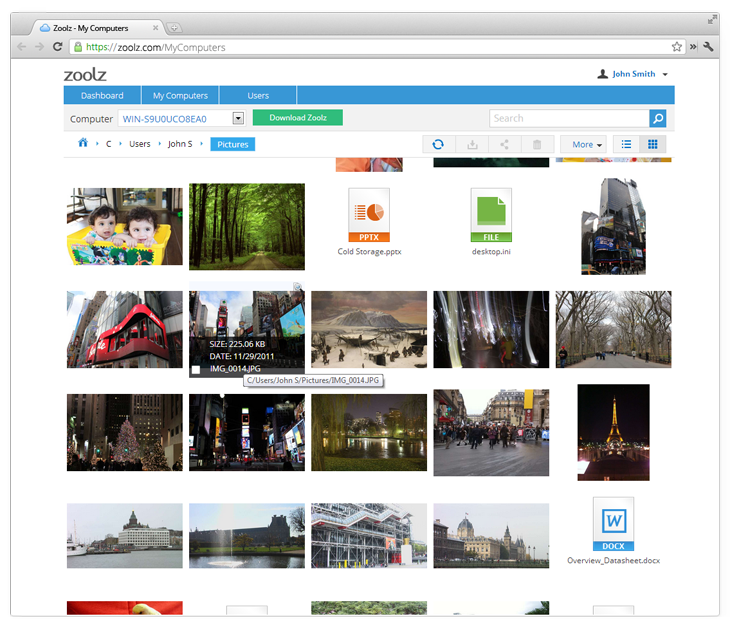 After you purchase Zoolz Cloud Storage - 1TB Lifetime Plan it may be used indefinitely. Zoolz Cloud Storage - 1TB Lifetime Plan is licensed per computer, and not per user. Each license allows installation on 2 computers, and Zoolz Cloud Storage - 1TB Lifetime Plan may be used at exactly the same time on each of them. Stanislav Cermak Thanks for the answer. But please what does this sentence mean? " For versions after that, upgrades will require additional payment, which will be discounted." Also, I found that in Home accounts are checking filenames (http://www.backupreview.c...nt-piracy/). However, it will only let me use it on one computer. How do I get the second computer loaded? 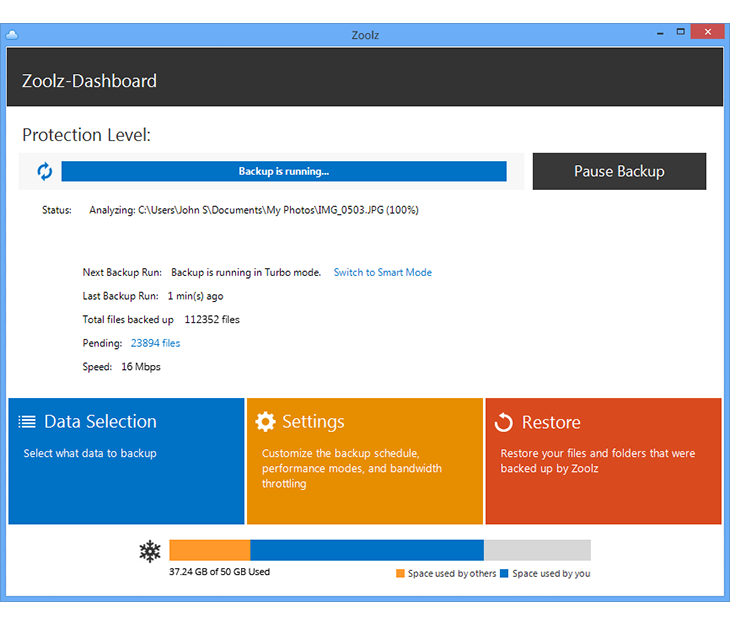 Please know that our offer above comes with 2 users, each user can backup a single PC. If you wish to backup a second Computer, you will have to add it under a user. Chris Roy Jackson I wanted the 3 TB Plan, but I don't see it at Checkout!!! Chris Roy Jackson RE My Comment immediately above... Is the answer to Just select a higher Quantity ??? (ie. 3 or 5 for 3TB or 5TB) ???? Constantin Florea @Chris Roy Jackson, I just sent you an email regarding the issue you mention. Chris Roy Jackson Thank You Very Much, Constantin ! Thanks for your prompt reply AND Thanks for your Many Years of help to all of we "Bitsters" !!! License at User Hi, also interested in the 3 TB plan; is this available? Constantin Florea @License at User, I just sent you an email regarding your question. Zoolz @First, please find our general comments there. We can continue our deep discussion on the ticket you opened with the Technical Support. Just share your Ticket ID with us here. We try to leave notes on each wiki page to demonstrate whether the described feature/option is for Business subscribers, Home subscribers or both. However, your note will find its way to the specialized team here at Zoolz so they can double-check the articles again. Thank you! Kindly note that it is not possible to mention all the functionality details here in the offer page. The interested users can refer to our main website and read our documentation to learn everything about how to use the offer storage (Cold and Vault). 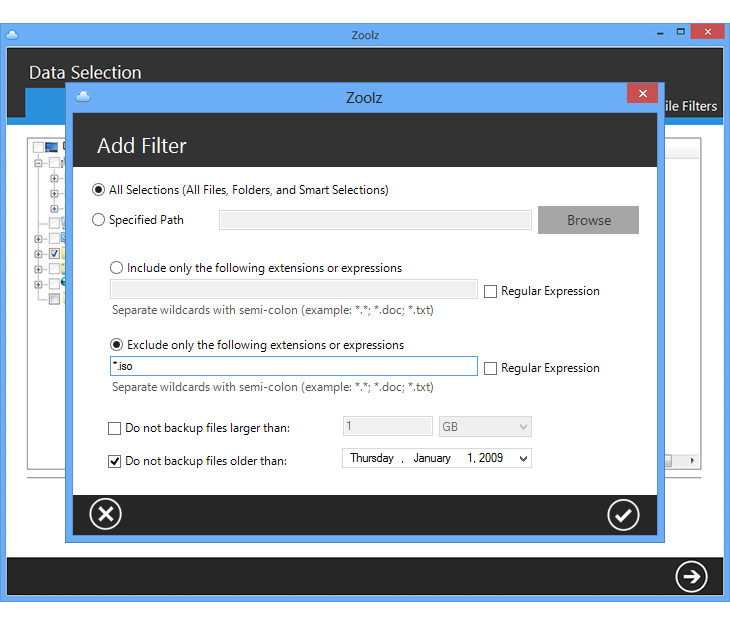 The Zoolz desktop application will always permit me to recover the data. Again, please share your ticket ID with us so we can continue discussing and troubleshooting the technical queries and issues. Zoolz @Bruce Edwards, We are extremely sorry to hear that you were not satisfied with the Zoolz service. Your comments help us to keep improving the service for our users. Zoolz @Stanislav Cermak, The Zoolz offer here is for a Home account, not a Business one. 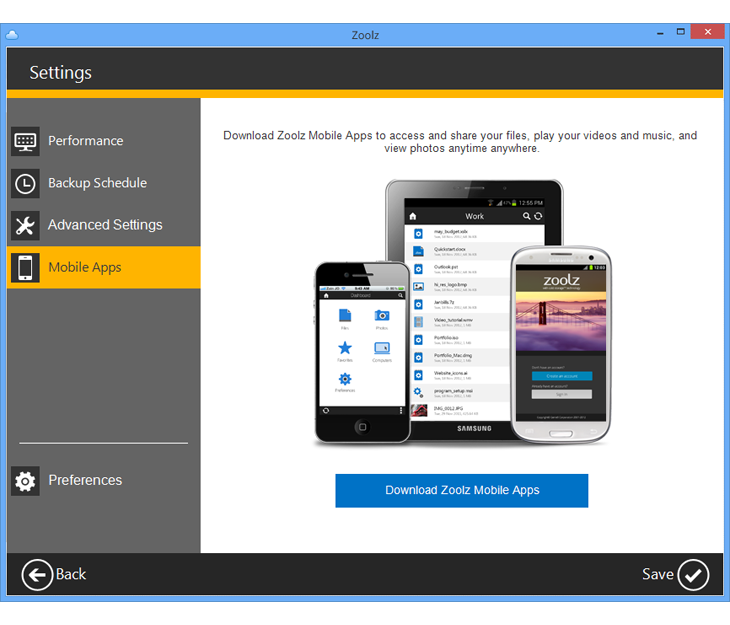 Kindly note that all future updates of the Zoolz desktop software will be free. You will need to pay only if you want to increase your Cloud storage or if you prefer to switch to a Business account. As for your concern about file names; could you please clarify more? L User How do you get this deal? Please, Thank you very much. L User How do you get the 2TB deal? All I see is the 1TB deal at checkout. Constantin Florea @L User, I see you posted your comment (before approval) approximately 1 hour after the normally discounted deal ended. Constantin Florea @Laurie Nelson, I just sent you an email about your comment above. L User I ended up purchasing 2 1TB licences but really would prefer 1 2TB license. I had to purchase before the offer expired. Is it possible to exchange the 2 licences for 2 1TB for i license for 2TB. Constantin Florea @L User, I just sent you an email. Please reply to that email and let me know your decision. First Thanks for the reply, Zoolz. (1) Yesterday I received the response to my initial queries from my "Zoolz Home Contact". However, it did not include a Ticket ID. (2) "it is not possible to mention all the functionality details here in the offer page." Agreed, however many significant elements of the offer are not mentioned and had to be painstakingly extracted from a number of, sometimes contradictory, Zoolz sources. For your future offerings, a couple of paragraphs added to "The Fine Print" tab would avoid most, if not all, of the queries I had to raise. Overall, this is a marvellous offer which is undersold by its "sales pitch". (3) Thanks for the links. I had gone through them before raising my queries. (4) I see that in your reply to Stanislav Cermak you state that "all future updates of the Zoolz desktop software will be free". This completely resolves my concern about the limitations on downloading using the browser. (5) At this stage, I have three queries outstanding (see below). Should I continue to discuss them with you here, send them to my "Zoolz Home Contact" or raise a Support request? (A) Assigning the cache to an external drive. (B) Is "Remote Restore" available to Zoolz Home a/c's? 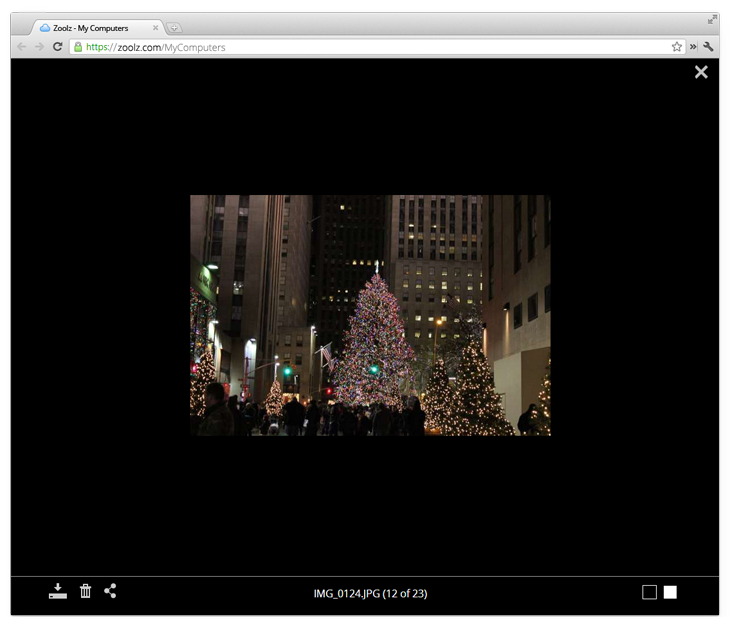 (C) And, most significantly, the repeated freezes while uploading via the browser. Zoolz Thank you for the reply @First. Kindly be informed that a ticket has been opened for you with regards to your latest queries. Your ticket ID is ZlzSup00227040, and you will be updated on it very soon.